 Sheffield Urban CX, nominated for an ‘Exposed’ award – Sheffield Urban CX 2018 – Entries Live! We are ‘proper chuffed’ to be recognised as a nominee for the ‘Outdoor City’ award at this years ‘Exposed Magazine Awards‘. Exposed is a Sheffield magazine that celebrates Sheffield life and showcases the many independent businesses, clubs, bars music venues and events that give Sheffield its unique edge and contribute to making it a fantastic place to live and work. 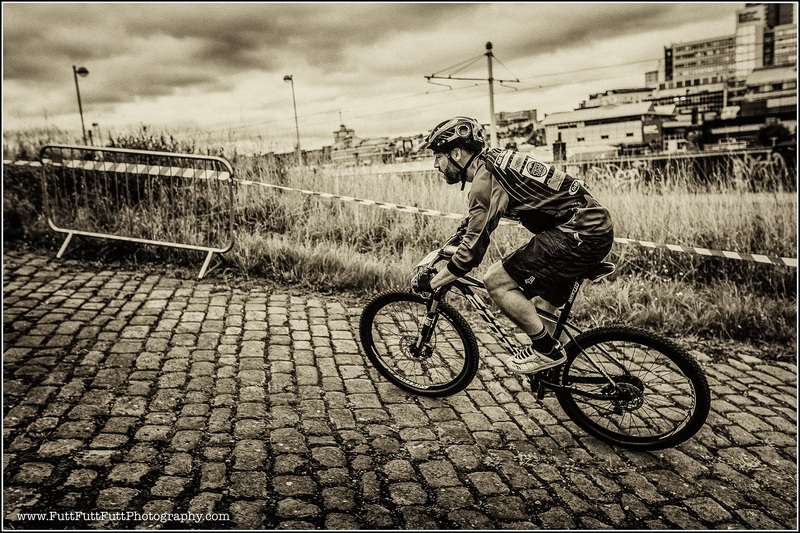 As the new kid on the block, here at Sheffield Urban CX HQ we are pretty humbled to be in the company of some of the longstanding events in the city that demonstrate how Sheffield delivers on it’s title of ‘The Outdoor City’. 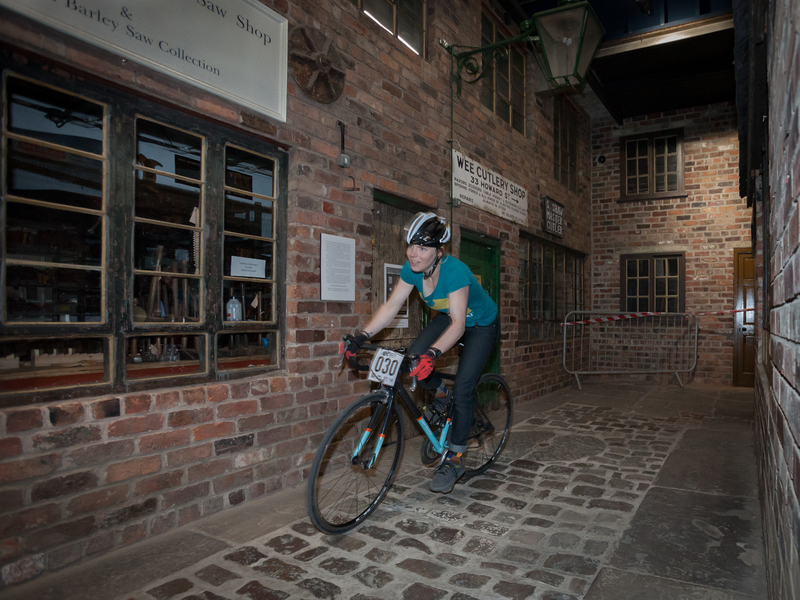 A list of these events makes you realise that Sheffield is not only home to industrial innovation but also has an innovative approach to giving people the opportunity to pursue their passion for the outdoors and also giving people the inspiration to get out and explore Sheffield ‘The Outdoor City’. The awards are on the 17th May, we will let you know how we get on.